As close as your mobile. 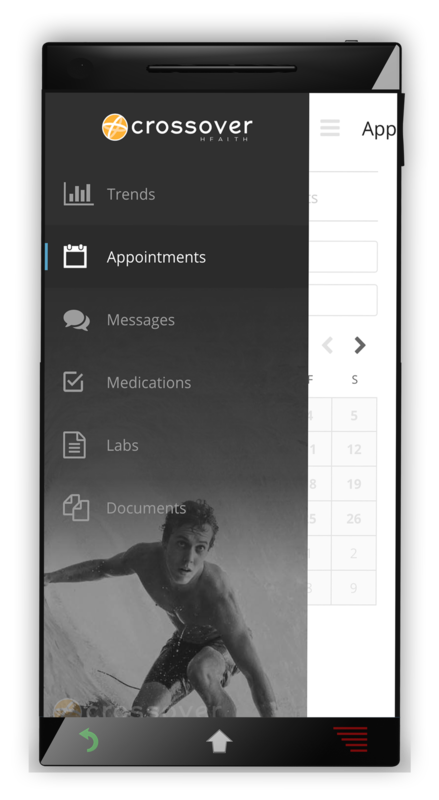 Our New Crossover Health app is how you stay in touch with us, and in touch with your health. 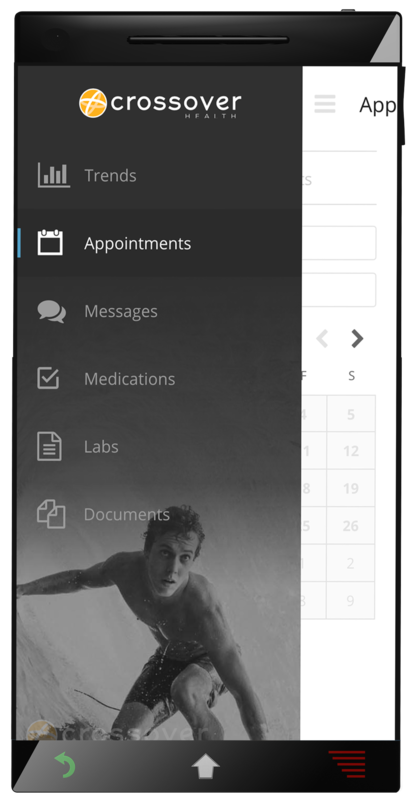 With our app, your health is in your hands, literally! Simply sign up and verify your account. You’re now a member of an incredible health service. Schedule the right time to meet with us, on your time. No more back and forth on the phone. 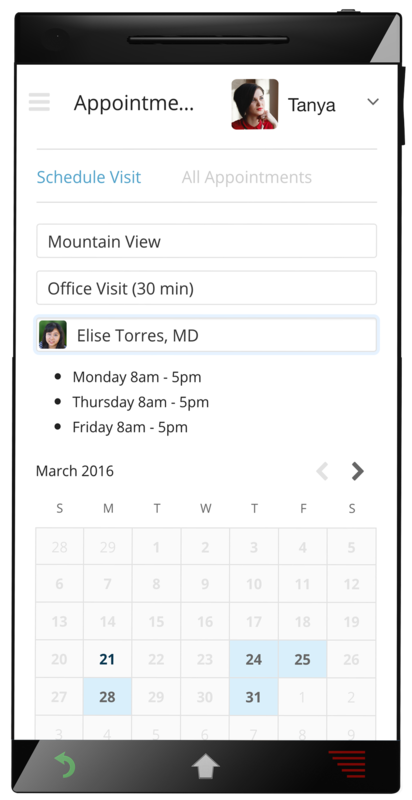 Check-in online and pre-fill out your health information to make sure all our time together is focused on you. Securely message us. Great for simple requests or reminders about something important you discussed. Your own personal health record is available online anytime, anywhere. Take charge of your health. You have health goals. 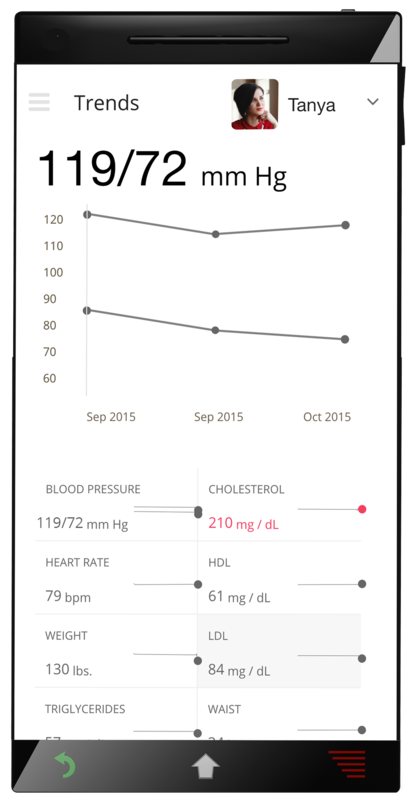 Track your progress over time and share trends with your care team. We love helping you get well. But we really love helping you be as healthy as you can be. 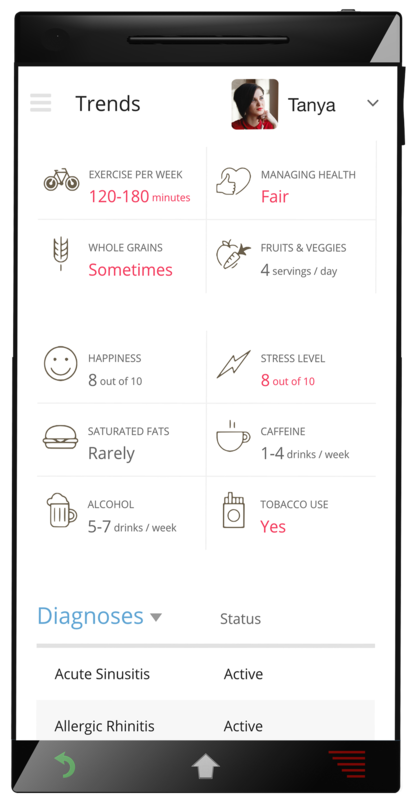 That’s why we’ve built a health and wellness dashboard into our app that helps you set and stick with your goals. Customize your dashboard to highlight the numbers that are important to you, like your baseline and progress. Everything is simple to view and simple to use. You can choose to share your numbers with your provider, so your team is as tuned into your progress and success as you are. 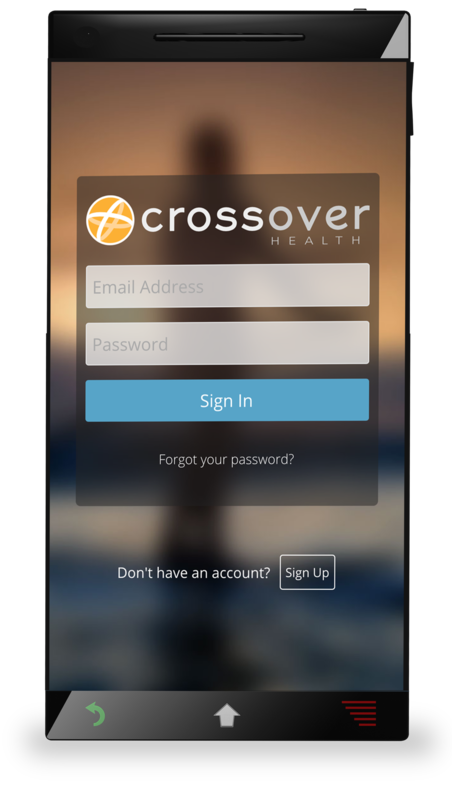 We make it simple with the Crossover Health app.